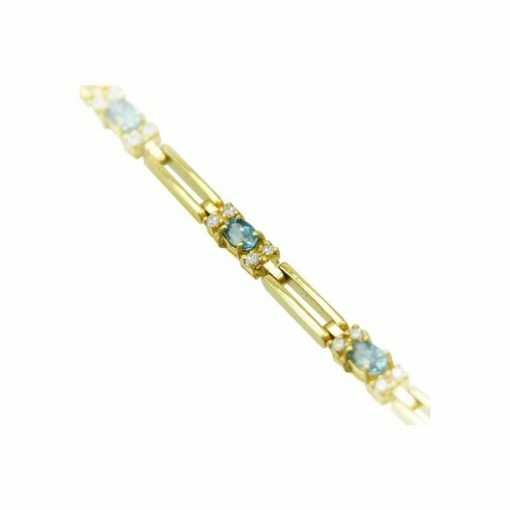 This elegant Glacier Ice bracelet features 8 deep blue oval cut stones equalling 3.64 carats, and 30 Diamonds for a total diamond weight of 0.64 carats. 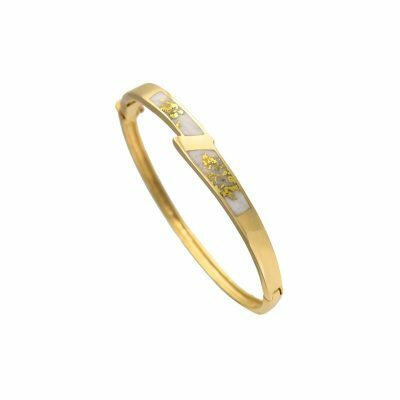 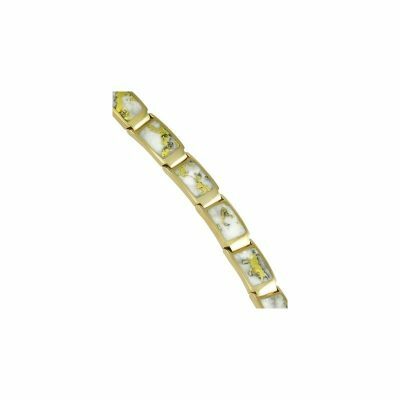 Durable and beautiful 14k yellow gold bracelet with tension clasp and safety. 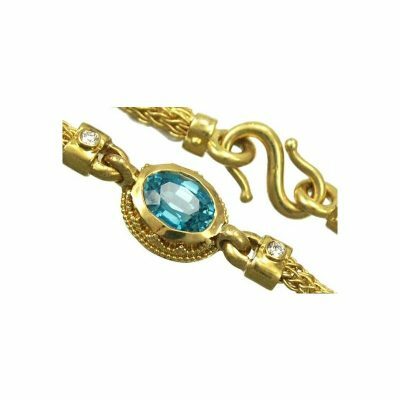 Our Glacier Ice Blue Zircon is a natural stone, not to be confused with common blue Topaz or man-made Zirconia. It has the highest refractive of any colored gemstone!